Hand, foot, and mouth disease (HFMD) is a common viral infection of early childhood, usually affecting children less than 5 years of age. Typical symptoms of HFMD include ulcers in a child's mouth (especially his tongue, gums, and inside of the cheeks), blisters on his hands and feet (palms and soles) and a low-grade fever. Other symptoms can include a rash on the child's buttocks and legs and mild pain from the mouth ulcers. Symptoms usually last about 3-6 days. Afterward, some kids have peeling of their hands and feet and they may even develop a nail dystrophy. This can range from developing grooves in the nails to actually losing one or more nails. Fortunately, they do grow back normally. Diagnosis is usually made based on the typical symptoms. It can be more difficult in children who don't have classic symptoms. These types of atypical infections can occur in children with just mouth ulcers (herpangina) or just a rash. There is no specific treatment for HFMD. Instead, symptomatic treatments, including fluids and pain/fever relievers, can help your child feel better until it goes away on its own. For painful mouth ulcers, a mixture of Benadryl and Maalox in equal parts can help to control the pain. Be sure that if your child isn't spitting it out, that you are not exceeding your child's recommended dosage of Benadryl. HFMD is usually caused by the coxsackievirus A16 virus, although other enteroviruses can cause this type of infection. Since more than one virus can cause HFM disease, a child can get it more than once. Coxsackievirus A6 has been causing more severe and atypical cases of HFMD in the United States since 2007, including in adults. Important complications to look for include dehydration, especially if your child has painful mouth ulcers and is not eating and drinking well. Infections are most common in the summer and fall. Children with HFM disease are most contagious while they have mouth ulcers during their first week of illness. 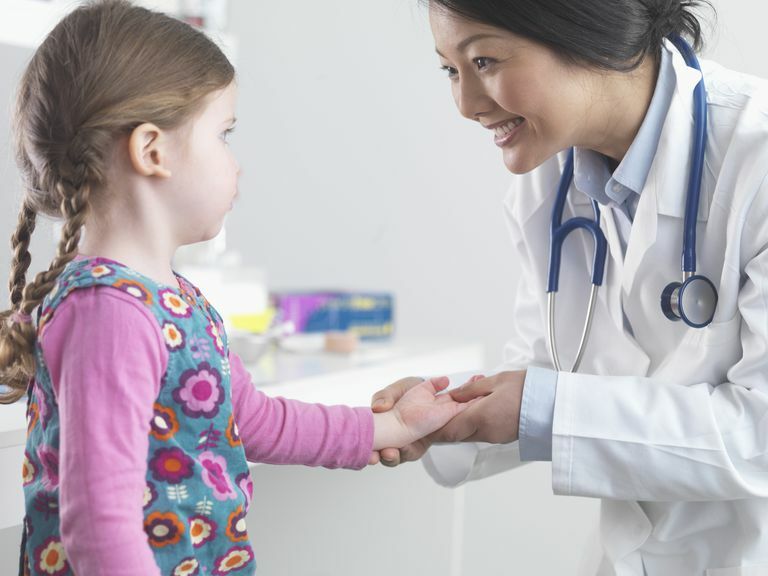 Since many kids who have the coxsackievirus do not develop symptoms but can be contagious, it is often hard to avoid HFMD if your child is in daycare or frequently around other kids. That is likely why most kids end up getting this common childhood infection. Strict handwashing and avoiding respiratory secretions might help you avoid it though. McIntyre, Mary G, et al. "Notes from the Field: Severe Hand, Foot, and Mouth Disease Associated with Coxsackievirus A6 — Alabama, Connecticut, California, and Nevada, November 2011–February 2012." MMWR. March 30, 2012 / 61(12);213-214. Stewart et al. "Coxsackievirus A6–Induced Hand-Foot-Mouth Disease". JAMA Dermatol. 2013;149(12):1419-1421.